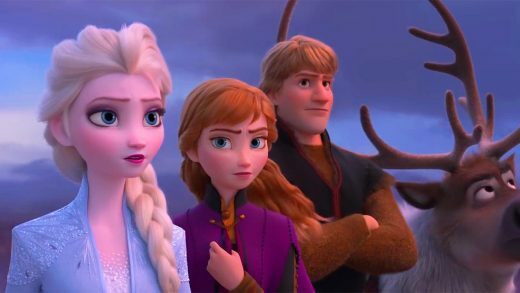 Walt Disney Animation Studios has officially announced ‘Frozen 2’ is in development. Even in the middle of winter, the world is yearning for a new Frozen. And it’s here.